When will be The Day I Met the Queen next episode air date? Is The Day I Met the Queen renewed or cancelled? Where to countdown The Day I Met the Queen air dates? Is The Day I Met the Queen worth watching? To mark the 90th birthday of Queen Elizabeth II, the nation talks about their extraordinary stories of when they met the Queen. In Manchester, John meets a couple who had a very welcome royal gatecrasher at their wedding, and in Bradford he spends time with a policeman and a doctor who were honoured for their endeavours during the Bradford football fire, in which 56 people lost their lives. 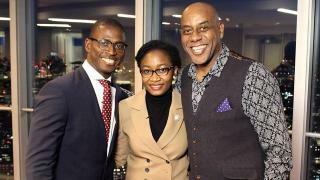 To mark the 90th birthday of Queen Elizabeth II, chef Ainsley Harriott is in his home city of London meeting ordinary people with extraordinary stories of when they met HM the Queen. His heartwarming and oftenmoving journey around south east England has him meeting a couple who have been married for 63 years, thanks to the Queen. 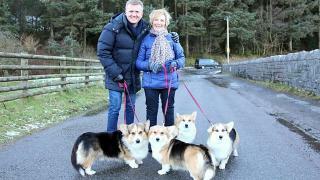 Dog-lover Ainsley meets a corgi who found a new home after meeting the Queen, and he cooks up a dinner fit for a Queen as he reminisces about his job as chef for Princess Margaret, whose sister often popped round for lunch. Carol is deeply moved when she meets a bereaved parent in Dunblane who met the Queen after the appalling massacre at the school. 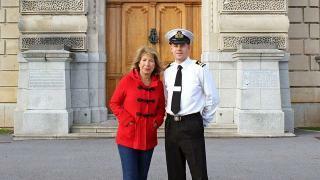 In Edinburgh, she's entertained by two of the longest serving crew of the Royal Yacht Britannia who have tales of a very relaxed Queen on board, and she also meets one of the Queen's favourite ponies, looked after by the Pony Major General. 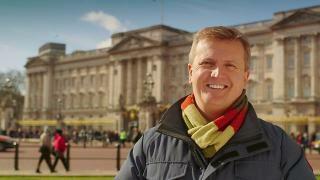 Aled Jones, Jennie Bond, John Craven, Carol Kirkwood and Ainsley Harriott search the country for everyday people who have met the Queen and have extraordinary stories to tell. 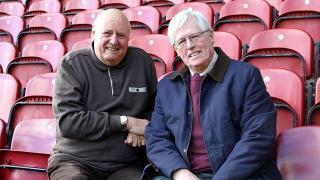 The presenters also share their own memorable experiences of meeting Her Majesty. By pulling together these treasured once-in-a-lifetime experiences with rarely seen personal photographs and footage, the Queen is presented as never before. From the landlady of a Devonshire pub who gave the Queen a carry-out to the navy captain who found himself tongue-tied when welcoming the Queen on board his destroyer, as well as the moving story of how the Queen has supported the Welsh mining village Aberfan when its community was devastated, this programme celebrates the Queen's incredible influence on Britain and its people through the last seven decades. The Day I Met the Queen next episode air date provides TVMaze for you.  EpisoDate.com is your TV show guide to Countdown The Day I Met the Queen Episode Air Dates and to stay in touch with The Day I Met the Queen next episode Air Date and your others favorite TV Shows. Add the shows you like to a "Watchlist" and let the site take it from there.